Many members of the LGBTQ+ community are faced with challenges when it comes to sharing truths about their sexual and/or gender identities, sometimes known as "coming out of the closet". Coming out can be very difficult and in some cases can have extreme consequences. One of the most common negative outcomes is backlash or rejection from loved ones, friends, colleagues, and communities. Special Collections and Archives holds a large collection on human sexuality, including materials chronicling the coming out experience. The titles below contain narratives that were collected and published in the 1980s and 1990s. 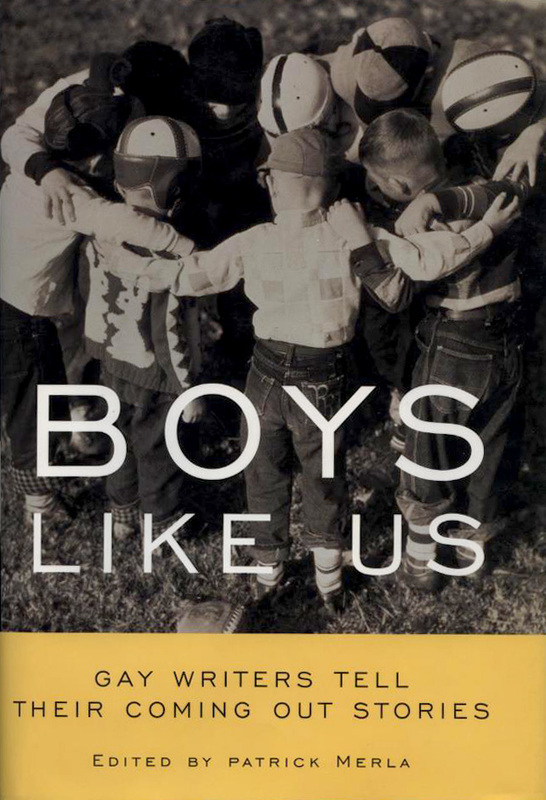 Boys Like Us: Gay Writers Tell Their Coming Out Stories consists of twenty-nine original coming-out essays by some of America's most prominent gay writers. Philip Bockman's short story, "Fishing Practice," describes the author's feelings of alarm, sadness, and torment about coming out to his parents. On one particular occasion, Bockman's father calls him at an exclusive gay bar, one which required a password to be let in for the safety of patrons. His father, on the other line, said that he wanted to see him right away. Here, Bockman explains that this was an important moment, an acknowledgement that his father knew he was gay. Bockman's father was more accepting than he expected, but requested that he begin seeing a psychiatrist, in an effort to show his mother he was seeking treatment. Years passed and Bockman’s mother passed away, around the same time him and his partner parted ways. This was a difficult time, but drew Bockman and his father closer because they were able to grieve about their losses together. 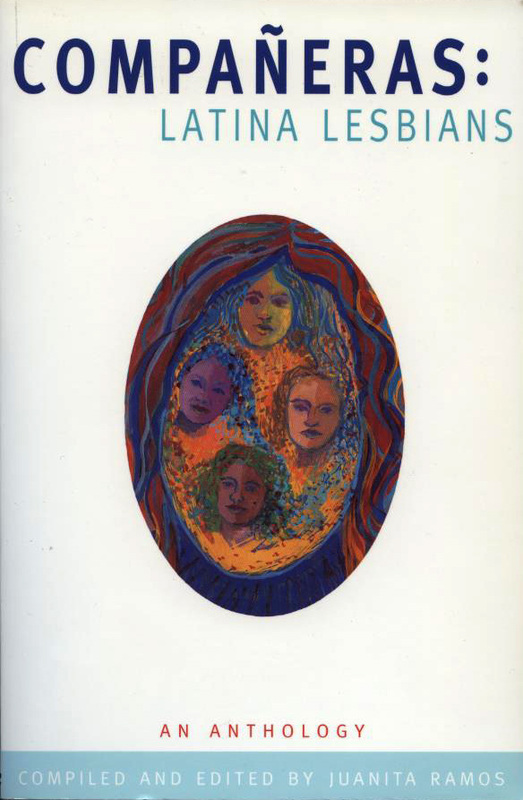 Compañeras: Latina Lesbians is a collection of oral histories, essays, poems, short stories and art work by and about Latina lesbians. The book features forty-seven women born in ten different countries, addressing issues such as coming out, relationships with families and friends, political organizing, and community building. "El ser yo no es lujo" [Being me is not a luxury], by Hilda Hidalgo, describes one woman's unique coming out experience. As Hidalgo explains, it took time for her to come to terms with herself about being in the closet. She had fought for Civil Rights as a black woman and fought for Civil Rights as a Puerto Rican woman, but was reticent about doing the same for the lesbian community. She struggled with the idea of fighting for lesbian liberties, but increasingly felt the need to come out and state that she was a lesbian. She feared that the groups she had fought alongside in the Black and Puerto Rican Civil Rights movements in North America would turn their backs on her if she came out as a lesbian. However, Hidalgo found both groups accepted her as she was. Her family and partner's family were also supportive. 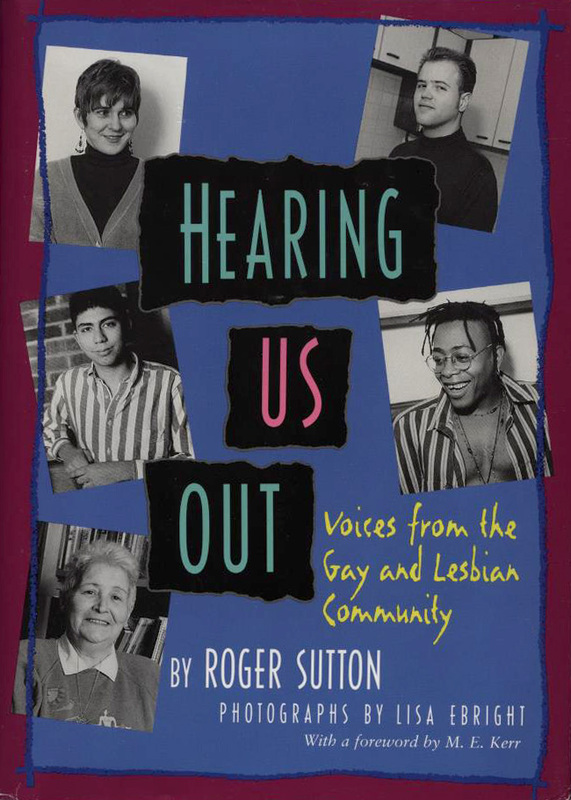 The book Hearing Us Out: Voices from the Gay and Lesbian Community is collection of fifteen first person interviews focusing on how ordinary people have come to terms with their sexuality within their own communities. One story involves a high school student, Jeff Rivera, whose decision to come out resulted in harassment by his peers, school administrators, and teachers who told him “...if you find that you want to tell people you’re gay, then there's nothing we can do about it, really.” Although Jeff's parents were supportive, the harassment at school was unbearable and he was sent to another school for “dropouts.” When the book was published, Rivera was working on getting his GED. 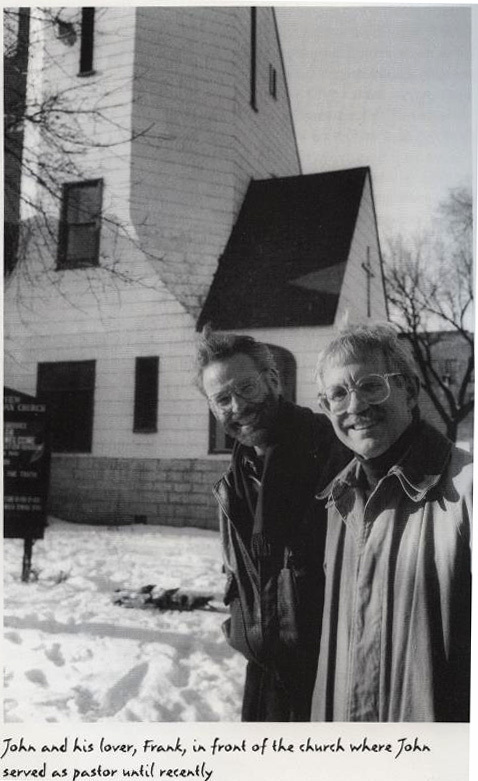 Another story in this book is told by Reverend Dr. John Scott, who describes what it was like to come out to his family, later to trusted close friends, and finally to his entire congregation. 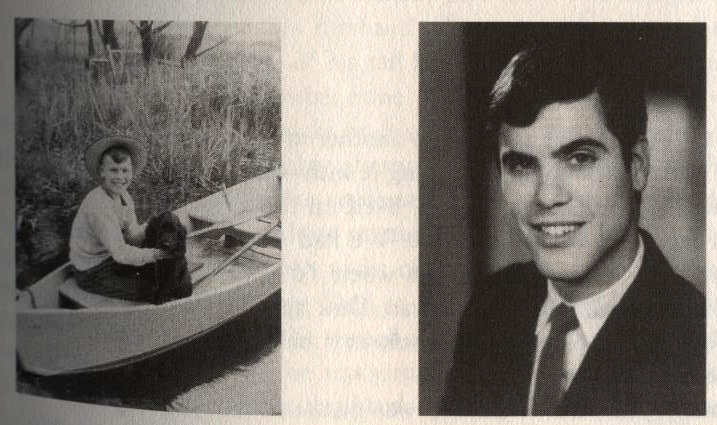 After coming out, he began working with AIDS patients and with "young people who feel like they have some personal connection to God and have longings for faith and for involvement…" Scott thinks that “if they look around and be patient, they’ll find that there are in fact some congregations that can be very supportive and help them." 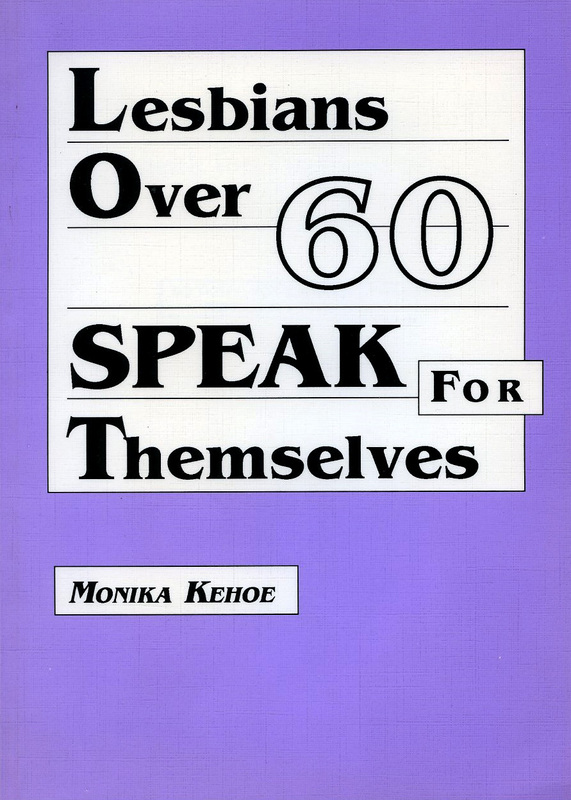 Lesbians Over 60 Speak for Themselves by Monika Kehoe resulted from a survey and study conducted in the early 1980s that looked at the lives of lesbian elders, and gathered information about their backgrounds, relationships with their families of origin, and in some cases their relationships with husbands, children, and grandchildren. The book explores their sexual behavior, physical and psychological health, and the ways in which aging has affected their lives. In the book, there are different accounts of "coming out," each woman with different motives for doing it. One excerpt states, ""I am more 'out' as a lesbian in order to help destroy the public stereotype of 'dyke' as a mindless deviant, as well as to lessen the homophobia which accompanies it."